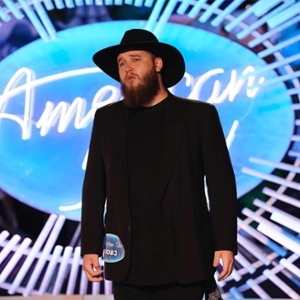 ACM@UCO student Trevor McBane continues to rock by making it to the Top 50 for American Idol! It’s been a long journey so far, but Trevor’s got this! Make sure to watch Sundays and Mondays at 7 p.m. central on ABC to show your support! Watch the American Idol Top 50 video! You can see Trevor at the 1:36 mark. We're down to the Top 50!